In theory, it’s the South African government that supports SAA and bails it out in times of need. But in practice, it’s the country’s already struggling taxpayers who foot the bill. And they keep doing so, with no clear plan in sight to stem the airline’s financial haemorrhaging. 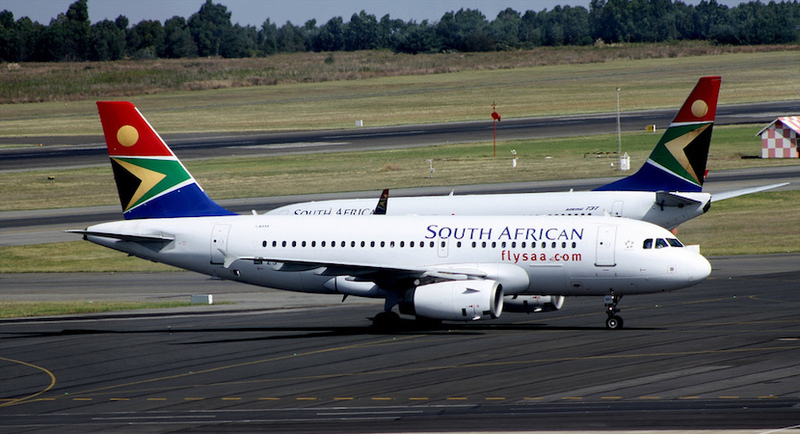 The Free Market Foundation, an economic and policy think tank, estimates that SAA has already cost taxpayers close to R60bn in the past 20 years. One of the reasons it has fallen short is that SAA’s management got its oil price forecasts completely wrong. It planned for an average oil price of US$ 45 per barrel over. The actual average has turned out to be $75 per barrel. It has also emerged that senior managers at SAA are earning enormous monthly salaries (Jarana, for instance, earns R6.7m a year). This fact, coupled with obviously chronic financial mismanagement – how else to explain that the airline spent its last government bailout of R5bn in just one month? – is galling to taxpayers. Jannie Rossouw, Head of School of Economic & Business Sciences, University of the Witwatersrand. This article is republished from The Conversation under a Creative Commons license. Read the original article.